>> What? Thanksgiving Break is 10 Days This Year… and it’s His/His turn? 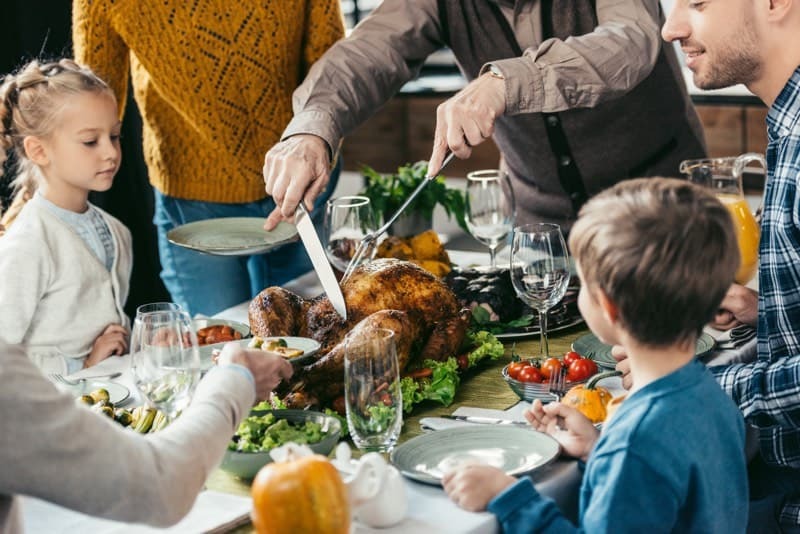 The Texas Family Code suggests that most child possession orders be written to include specific schedules for Thanksgiving (as well as other holidays, like Spring Break and Christmas/Winter Break). A holiday typically begins when school lets out for the break and resumes when school starts back or at 6 PM the evening before school resumes. For most Thanksgiving breaks, this meant that many schools released on Tuesday or Wednesday of Thanksgiving week. Recently, in the Austin area—some districts have begun releasing students for the entire week of Thanksgiving. This has caused panic for some divorced parents and other co-parents. As a Family Law Specialist, the most panic I hear about this are from people that are recently separated/divorced. I’ve been getting a lot of calls lately. All of these complaints are valid. They are cries of distress from caring, loving parents. The reality is that we have to adapt and put our kids first when a co-parenting or marriage relationship is dissolved. We have to learn to share the thing that is most precious to us – our children. Take a deep breath. Take several if you need to. If your ex won the holiday calendar lottery this year, it will be your turn next year. The bottom line is that it evens out over time. If you’re on reasonable terms with your ex, you can discuss the holidays with them. Maybe you can do this over coffee or a meal, or even by phone. You may be able to customize your schedule. I have a lot of clients agreed to split all the school breaks at the mid-point. Others discuss it on a case by case basis, as their own work schedules and opportunities allow. If you’re not able to communicate with your ex, you might try working through a counselor that you both trust. You can always turn to your lawyers, but that should be your last resort. Just remember that your focus should always be what is best for the children. It may not be easy, but try to take time for yourself. Do some of the things you don’t have time for when you’re with your children. Get a massage, go on a walk, get away for a weekend or just enjoy the quiet. If you’re physically and mentally healthier, you’re better equipped to be there for your children when they need you. Use the “off” time to be better in the “on” time. You are worth it… and a better you is better for your child(ren) in the long run! Just remember to take time to consider all that you have to be thankful for. Be blessed.